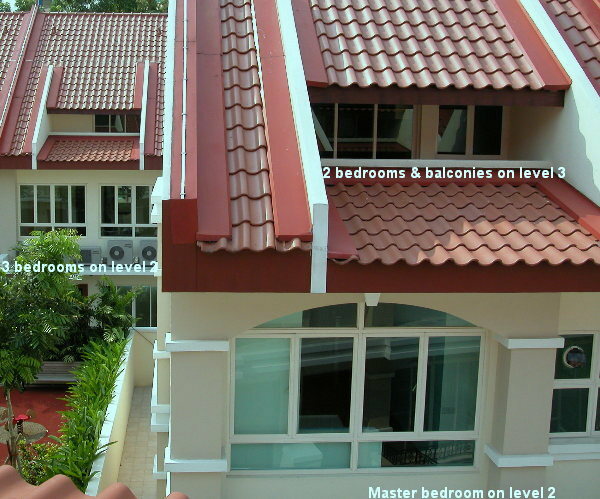 Penthouse 3595 sq ft (2-levels) with 2 roof terraces. Living, dining, kitchen and bedroom 4 in lower level. Family room, bedroom 2 and master bedroom in upper level. 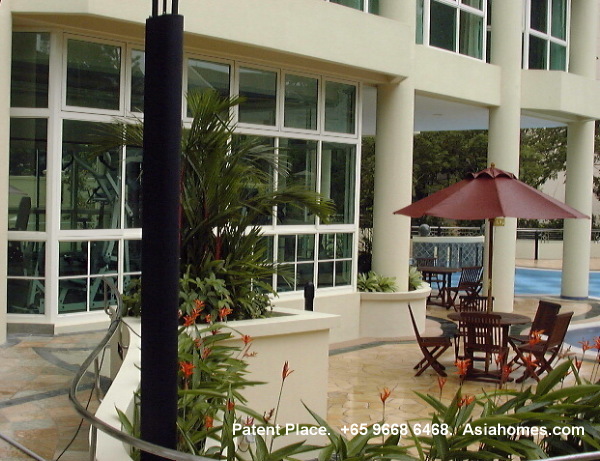 Facilities: Pool, tennis court, jacuzzi, gym, playground. BBQ, Fitness area, 24-hour security. 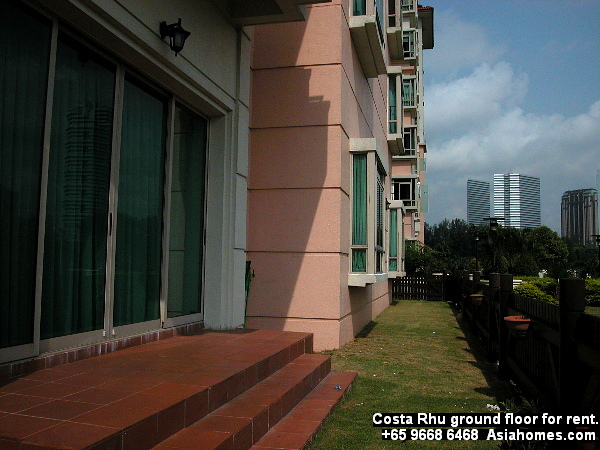 Advert by Realtor: Citylights - Extremely popular with expats. Some of the units may be available. 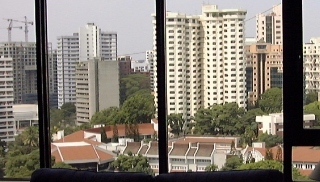 Singapore condos for rent. Rents will be different in 2011. 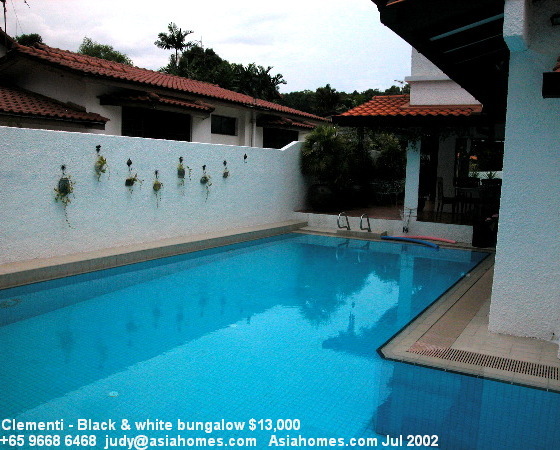 Please e-mail judy@asiahomes.com or tel +65 9668 6468 for updates. 222. 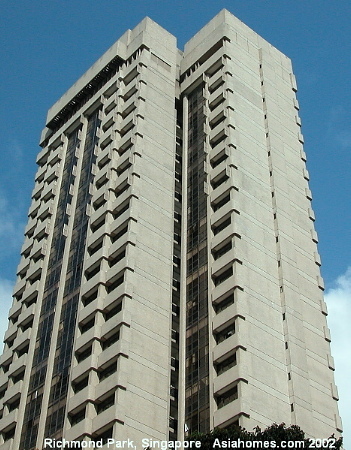 The Clayton. Expats who value privacy. 3+1 1800 sq ft $4500. UPDATE IN 2011. DEMOLISHED. 219. Aug 2 02. Cluny Court heritage shophomes $3,500 218. Jul 29 02. 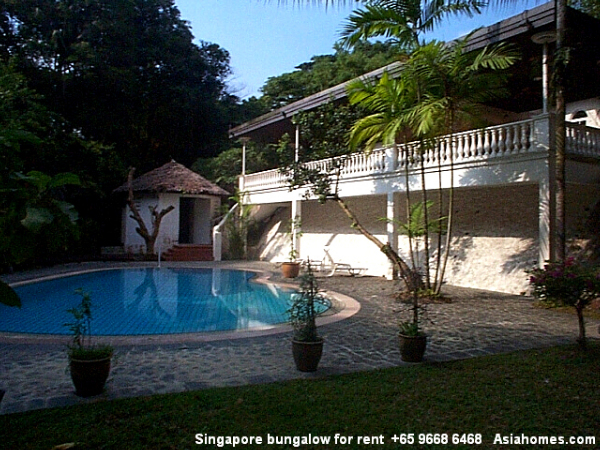 Black & white bungalow 6+1 $13,000. Rented. 3 Bideford Road. 159 units, Completed: 1996. 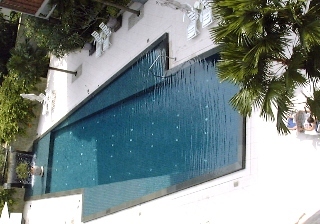 Very popular with expats as it is location in the centre of action in Orchard Road area. Penthouse: 229, 314 sq. 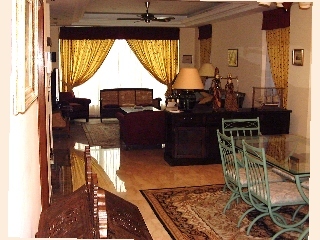 m.
Photo of one bedroom with its parquet flooring. 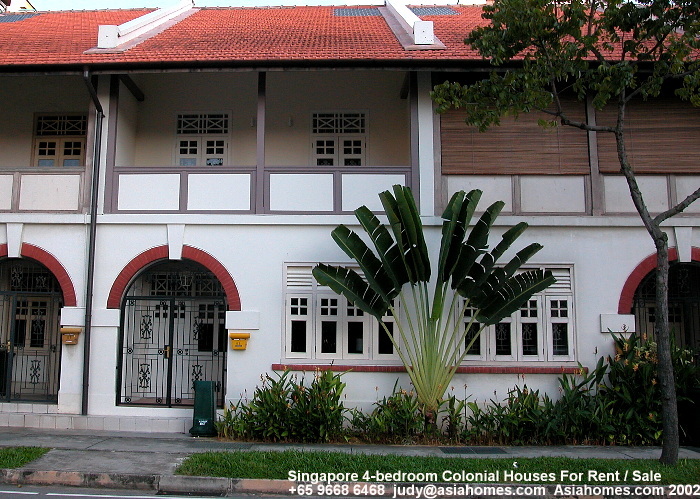 3 or 4-bedroom renting from $10,000. 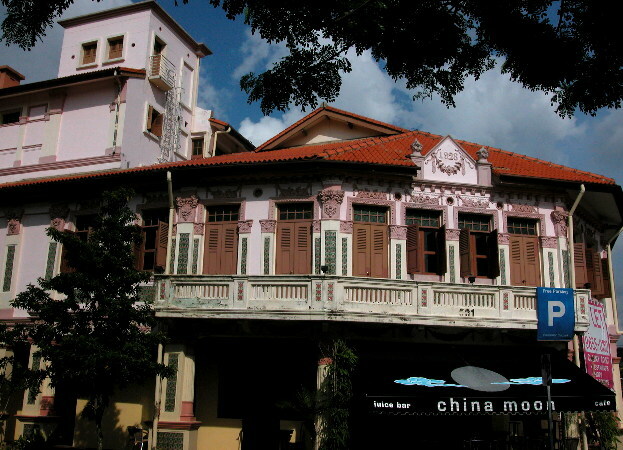 Opposite the American Embassy and near Tanglin Mall supermarket and Orchard Road. Upscale condo of 35 units. with 4 penthouses. 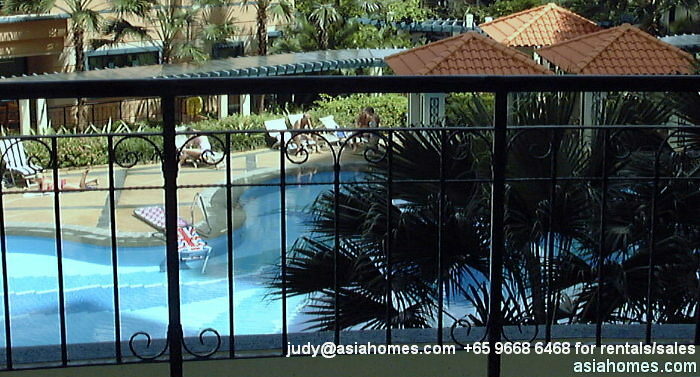 Penthouses are 2 or 3-levels, roof terrace BBQ garden and jacuzzi. Great demand. One or 2 units may be available for rent. More details at: Nassim Woods. 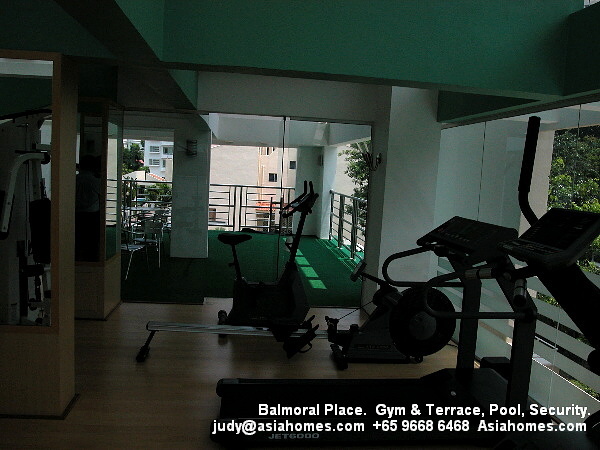 Wanting to rent condos or houses near the American School? 39 units just next to Orchard Road. Photo of kitchen with high quality kitchen appliances similar to those found at the Scotts 28 condos. The Claymore 146 units. 4+1, 3500 sq ft $16,000, mid floor. 3-bedroom units from $10,000. A few units are available for rent. Door-step of American Club & 5-min walk to Orchard subway. Four Seasons, 202 units. 4+1 2874sq ft $15,000. 3-bedroom units available from $9,000. Penthouse at $30,000. 5-min walk to Orchard subway. Very popular with Caucasian expats.